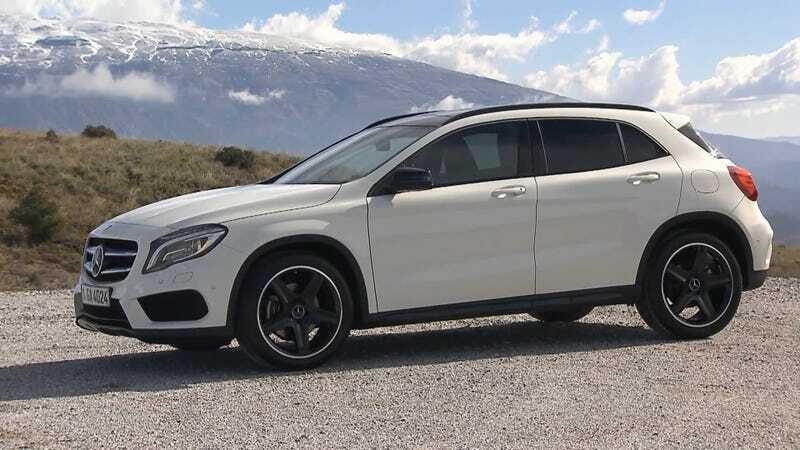 What's the consensus on the Merc GLA250? Is it a crossover or a hatchback? If it's a hatchback, I think I might like it, but if it's a crossover, then I'm confused. Mercedes calls it an SUV, but that's clearly ridiculous.